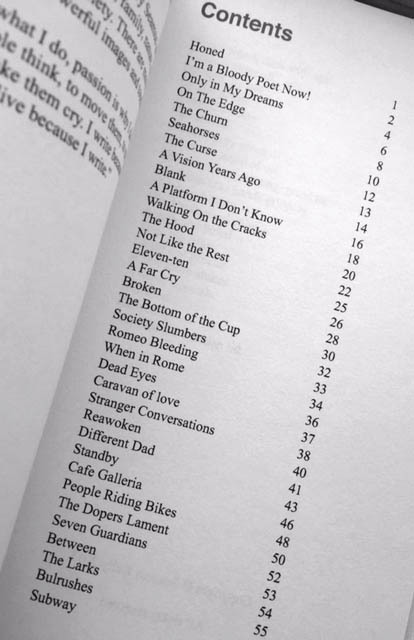 Here you can buy copies of my first collection of 34 poems “Thinking Too Much”. 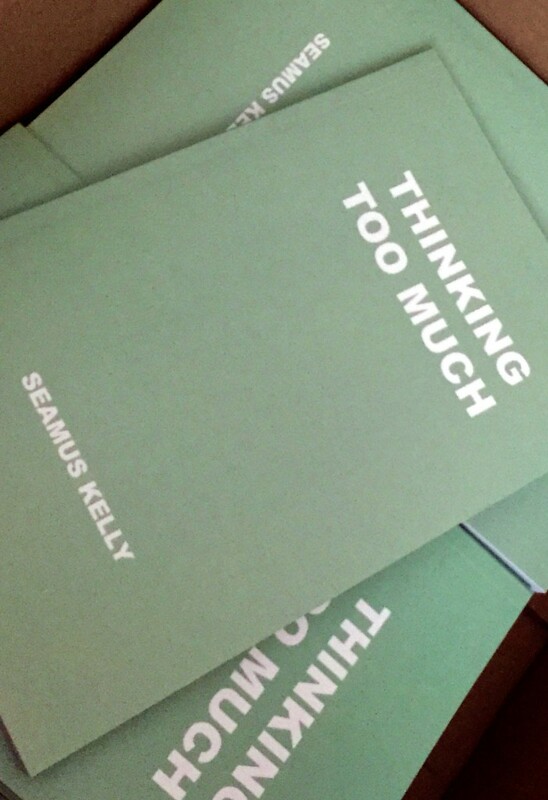 “Thinking Too Much” is also available directly, just email me at info@seamuskellypoetry.co.uk for a copy and I’ll even add a dedication and sign your copy for you – the cost is £7.00 within the UK payable by PayPal. Postage charges will apply for purchases from outside the United Kingdom.